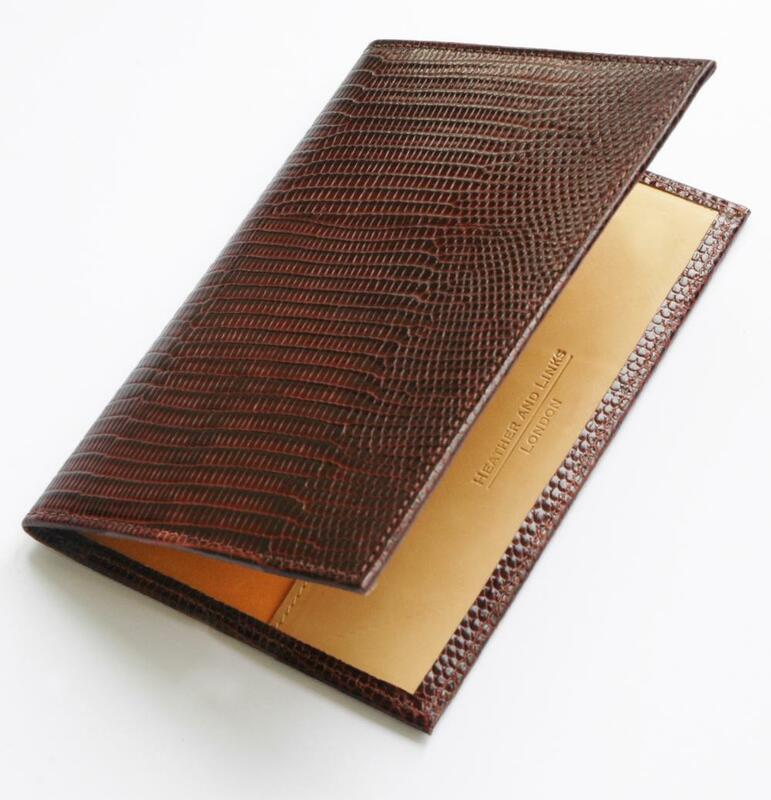 Lizard print on a beautiful Italian calf hide, lined with tan calf. 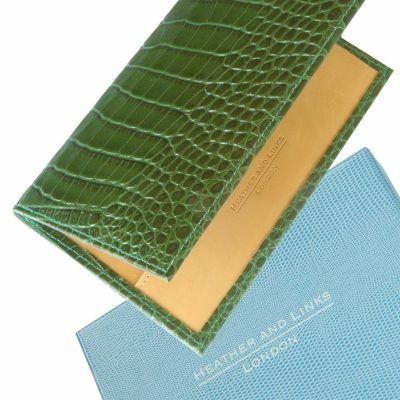 We spent over six months trying to find the right combination of quality, texture and colour and are thrilled with the result. 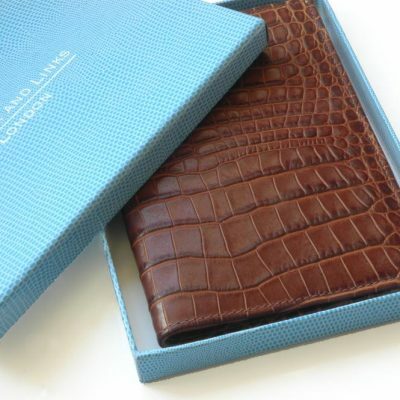 We have lined this with tan calf which is from a wonderful tannery in India. 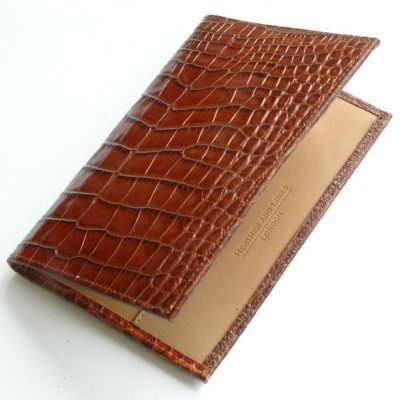 It has a very natural finish which ensures an incredibly soft feel and enables the hide to retain many natural markings.